Gorgeous wall lanterns for the classic styled home. 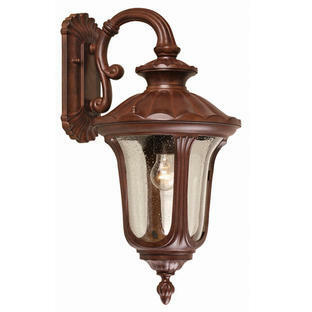 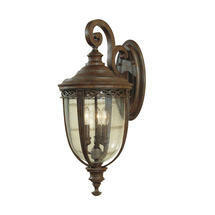 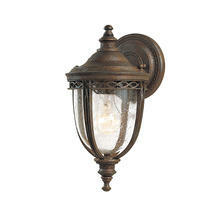 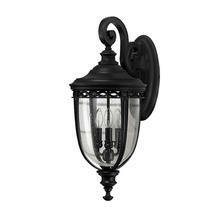 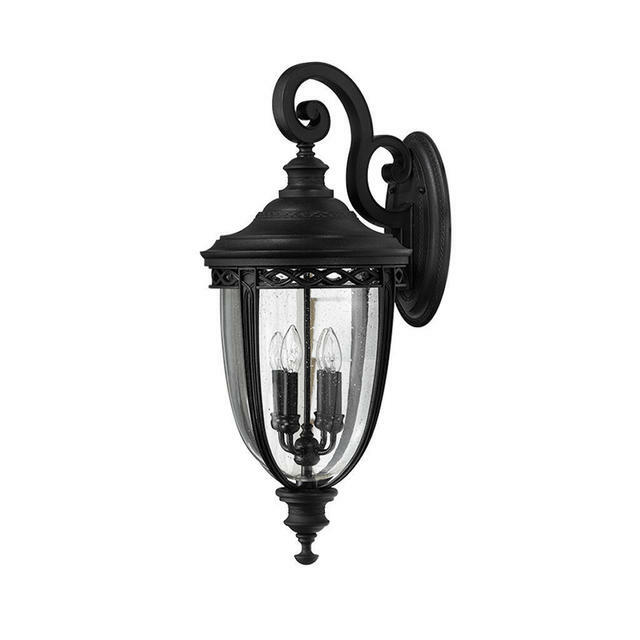 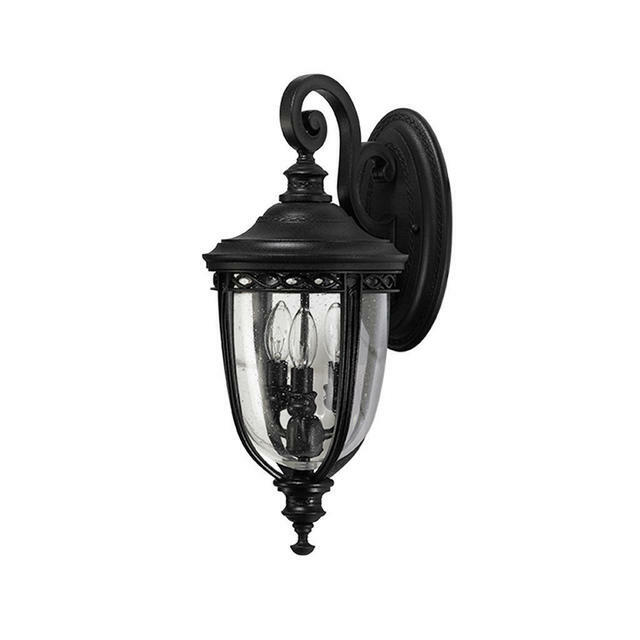 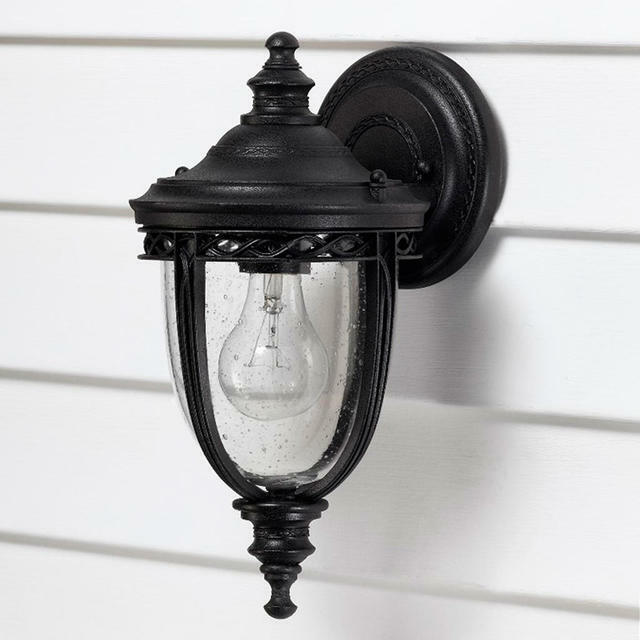 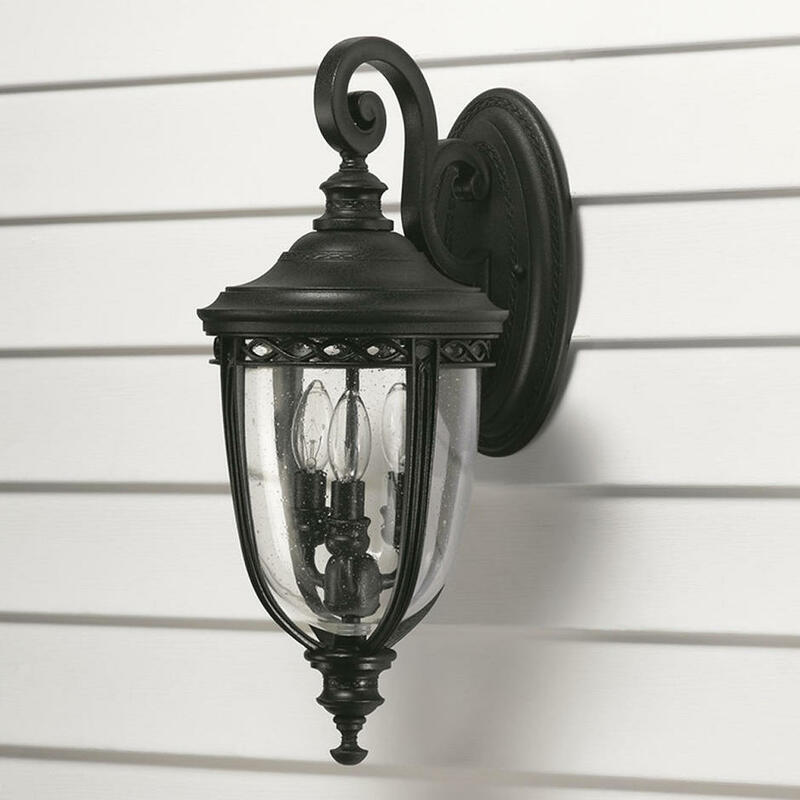 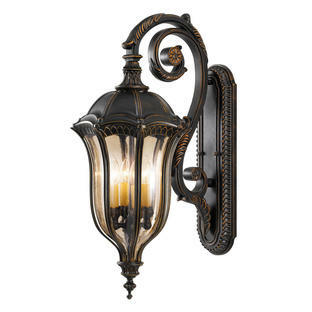 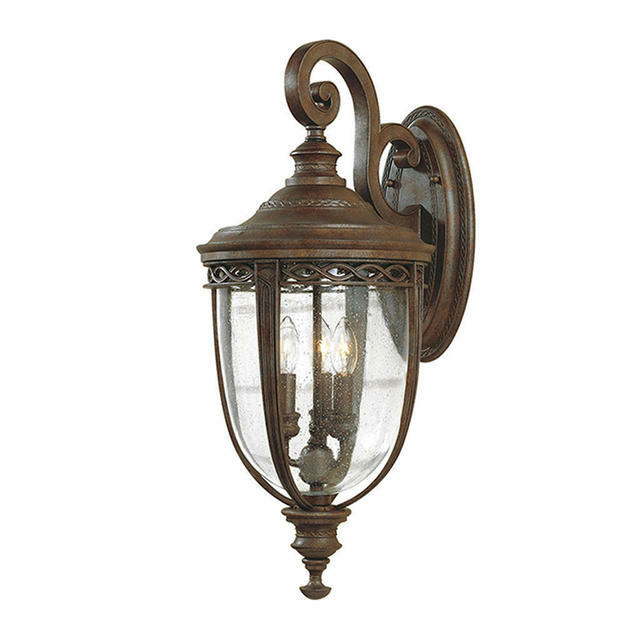 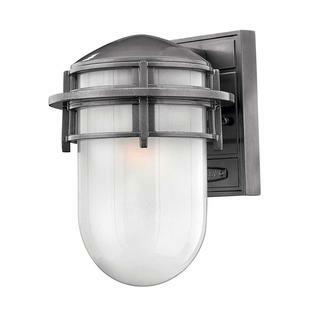 Choose from 4 sizes of wall lanterns. 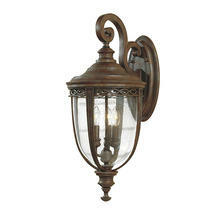 There are also hanging lanterns and pillar/post lanterns and a pedestal lantern in the English Bridle collection.